The opportunity to upgrade to double-glazed windows. These windows offer energy-saving benefits that other window types can’t match. Triple-glazed windows are also increasingly popular, though these are currently very expensive. Improving the appearance of the home. Upgrading the windows improves the appearance of residential properties, and if the owner is also investing in new window treatments, this can transform the property’s aesthetics, making it more appealing to potential homebuyers. While there are many benefits to having new windows installed at your residential property, you must make certain that your new windows are professionally installed by a reputable local glazier, one that offers a wide range of services, including window installations, glass repairs and shower screen glass replacements. Here are some of the benefits to professional window installation. A professional service provided by an expert glazier with many years’ industry experience. This makes it very unlikely that something would go wrong during the installation process. The installation is insured, so if anything breaks during transport or installation, you’re covered. 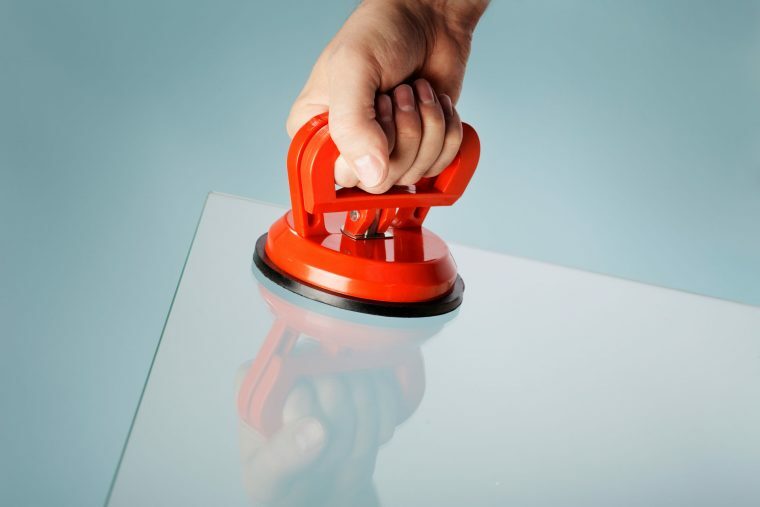 Although they work with glass daily, it’s actually very rare for a glazier to break a glass pane. What’s more, the homeowner isn’t taking any unnecessary risks, which is simply the smart thing to do. Is the replacement glass fitted in accordance with Australian Glazing Standards AS1288? What are the benefits of upgrading my windows to double-glazed windows? 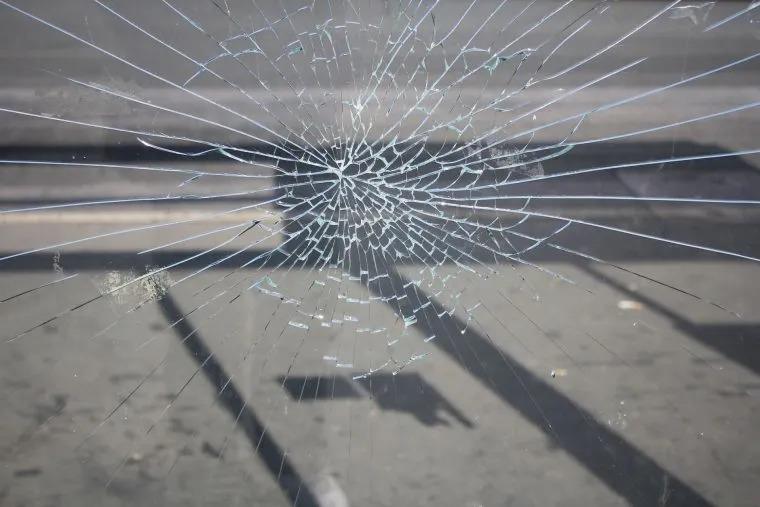 Is the replacement glass industry approved safety glass? It’s always advantageous to ask an expert for advice when having work carried out on your home. It’s a well-known fact that when a glass replacement expert installs the new windows at your home that they’re going to do a professional job that delivers better performance from your windows. Poorly installed windows don’t perform as well because they’re not fitted tightly, so air can enter and exit the property, plus poor installation work may lead to cracked joints. There are many benefits to professional window installation, so don’t take any unnecessary risks, have a professional glazier install your new windows for you.